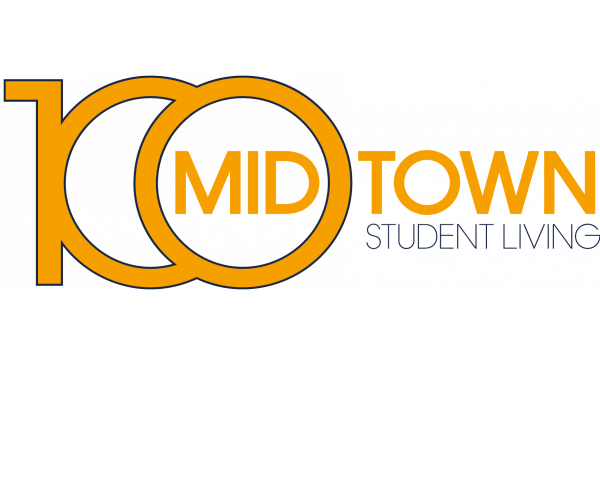 For spacious and affordable graduate student housing near Georgia Tech, look no further than 100 Midtown. Choose from 2- and 4-bedroom apartments with full kitchens, ample storage space, and all the furniture you need. Rent is inclusive (cable, Internet, and water) and we offer individual leases, meaning you’re never responsible for paying your roommate's rent. Students find our library, study rooms, and 24-hour computer lab (with engineering, graphic design, and photography/videography software) especially helpful. And we’ve got plenty of amenities designed for relaxing and hanging out with friends, including a video gaming room and a movie theater. Plus, we’re located just five minutes from the Midtown MARTA train station. For grocery stores near our community and other helpful info, check out these frequently asked questions. With all these conveniences, what more could you ask for? 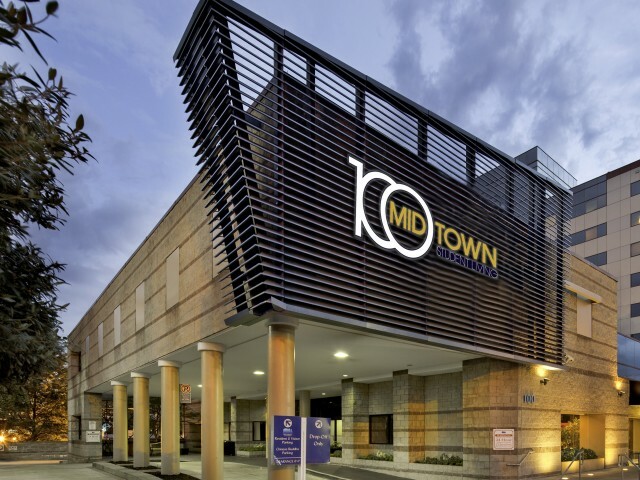 See all that 100 Midtown has to offer by scheduling a personal tour today.